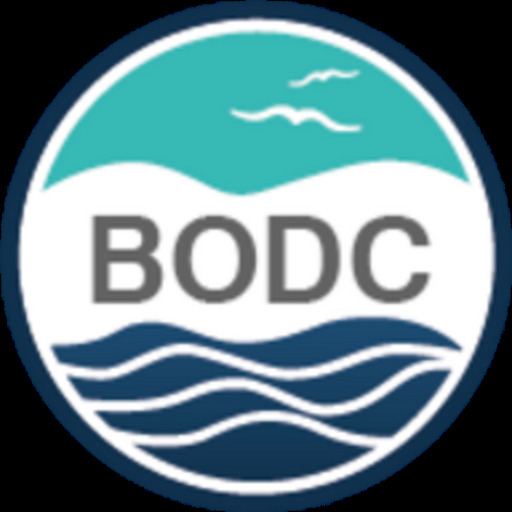 Two British Oceanographic Data Centre (BODC) Data Scientists are currently participating in NERC research cruises in the Atlantic Ocean. Ed Mawji is aboard the RRS Discovery, along with NERC colleagues from the National Oceanography Centre, in his role as Data Manager for the GEOTRACES International Data Assembly Centre (GDAC). GEOTRACES is an international project, involving around 30 countries, investigating the oceans' biogeochemical cycles and large-scale trace element distribution. Meanwhile, Rob Thomas is on the RRS James Cook as part of the twentieth Atlantic Meridional Transect (AMT) cruise. 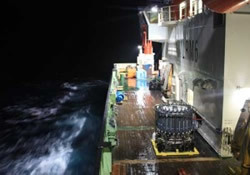 AMT is a programme established in 1995 consisting of biological, chemical and physical oceanographic research on yearly voyages along a transect between the UK and South Atlantic. Rob's duties will be assisting with the sampling programme and ensuring high-quality data management. To find out how they are getting on, visit the GEOTRACES and AMT cruise blogs.